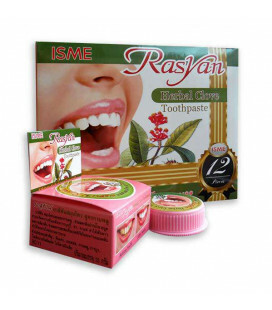 Sabai-arom is a well-known brand in Thailand. They use only natural substances. Cosmetics are free of mineral oils, synthetic polymers, synthetic dyes. 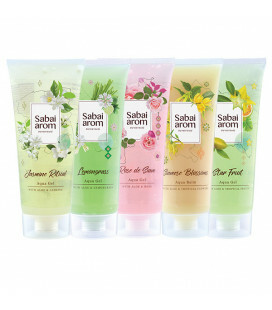 Sabai-arom - the most famous brand of Thai natural cosmetics. 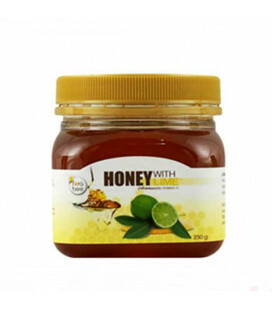 It is well-known and popular not only among people in Thailand, but is popular in Europe, Canada, USA, Australia and Japan. Thai word "Sabai" - is a Thai word for the most coveted status of pleasure, serenity and contentment, which we are all looking for. 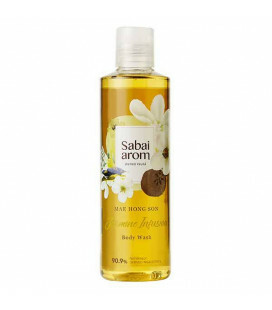 The principal difference between this cosmetics from other brands is that Sabai Arom cosmetics manufactured by 90-99% from natural components while preserving centuries-old traditions of Thai cosmetologists - one of the best in the world, and with the application of advanced knowledge and achievements in the cosmetic industry . On the back of the packaging of each tool always shows the number of natural ingredients as a percentage. And in most cases exceeds 94% mark! Feel like the world is closing on you? Urban living today can cause us mental and physical fatigue, leads us to an inevitable emotional strain. Our Urban Wellness REFRESH spot roller is created to help you get through tensions with a blend that will lift up your spirit, reduce fatigue, and inspire you to carry on with courage. Having trouble falling asleep despite being tired? Waking up often in the middle of the night? Our Urban Wellness GOODNIGHT spot roller will soothe your mind and body with calming scent from a blend of essential oils to help you get a good night doze. 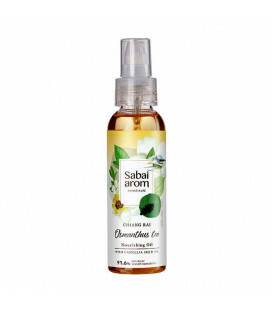 Sabai-arom URBAN WELLNESS DAY TO NIGHT AROMA KIT 3 ml. X 5 pcs. Urban Wellness Day to Night Aroma Kit is a set of 5 scents from 100% essential oils. It comes with a whole of “Urban Wellness” collection to let you release your problem at points in every issue of your life since daytime to night time. In the morning or during the day, apply a fragrant spray to the hair and body - you will feel vigor, a burst of energy and a sunny mood! An additional bonus is the caring and moisturizing effect of the components on the hair and skin. 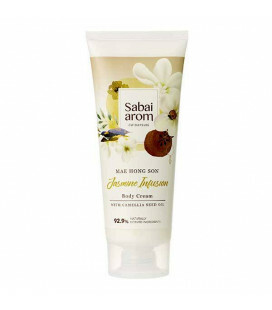 A gentle aqua gel from Sabai-Arom is a wonderful moisturizer for the skin. 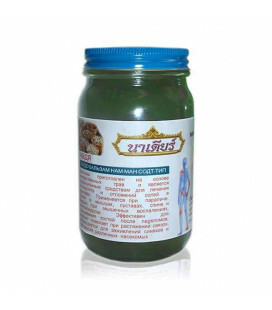 Use it for face and body breathing in the natural flavors of Thailand. Our ‘Take Control’ mini spot rollers set is designed to help you to focus, foster your guts to be confident in your potential and inspire you to stay calm and collected at any states. Our ‘Chill-Out’ mini spot rollers set is designed to help you to focus, foster your guts to be confident in your potential and inspire you to stay calm and collected at any states. Immerse your senses into the mountainous hideaway of tea plantations in Mae Hong Son with our heartwarming blend of oolong tea and jasmine. 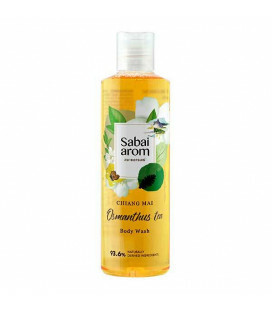 this sensuous lather-rich body wash invigorates, gently cleanses, and envelops skin with softness. Experience the tropical delight fusion of mango nectar & mango leaf. Formulated with nourishing mango seed butter, together with fruit enzymes & vitamin C from mango nectar, and skin smoothening mango leaf. This pH neutral shower gel gently cleanses without drying, leaves skin feeling fresh & hydrated. 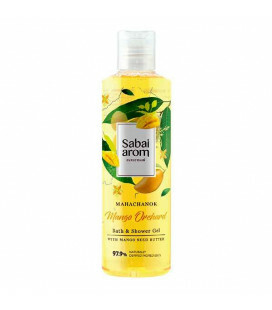 A tropical delight fusion of mango nectar & mango leaf. 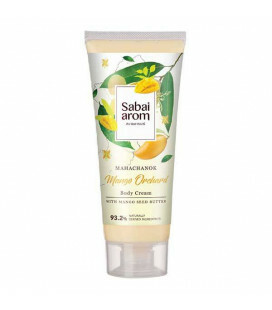 This body cream is rich in nourishing mango seed butter to repair and soften dry skin, together with hydrating mango nectar, and skin smoothening mango leaf. Non-greasy formula with all-day moisturization leaves skin silky smooth with fresh & fruity scent. This fresh shower gel awakens your senses with good mood. For the first time, a natural sulfate free* plant base provides a fine foam, generous and fragrant, ultra-soft for the skin and easy to rinse. Aromatherapy Oil Rich in oils, seeds, tea, rice bran oil, almond oil, and premium olive oil. It contains high levels of antioxidants, including Omega 3 6 and 9 that help restore dry skin. Light texture Keeps skin healthy, healthy shine. Formulated with nature’s goodness of Camellia Seed Oil, Rice Bran Oil, Sweet Almond Oil and Jojoba Oil – rich in anti-oxidants and Omega 3, 6, 9. Lightweight and fast absorbing dry oil instantly restore dry skin, leaving skin nourished with a healthy glow. This hand cream is infused with a sparklingly sweet scent tropical fruit essences to deliver a brightening formula that leaves your hands feeling deliciously smooth and moisturized. This moisturizer is bottled with concentrate hydrating benefits of rice bran, sweet almond and olive oils as base. to deeply drench skin in moisture, while leaving a citrus aroma of lemongrass to refresh your senses.